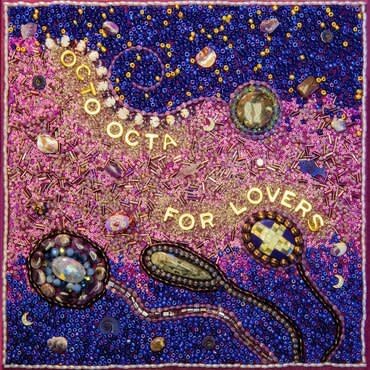 Octo Octa kicks off 2019 with her latest EP For Lovers via Ninja Tune imprint Technicolour. The record represents some of Maya Bouldry-Morrison's most vulnerable work to date. I Need You is a bold declaration regarding her need for love during a delicate time of rapid change. The second track, Bodies Meld Together is a sensuous house dub while closing track, Loops For Healing, was written immediately after completing her acclaimed second album Where Are We Going? and serves as a potent reminder why she is a musician in the first place: to heal herself and to heal others.